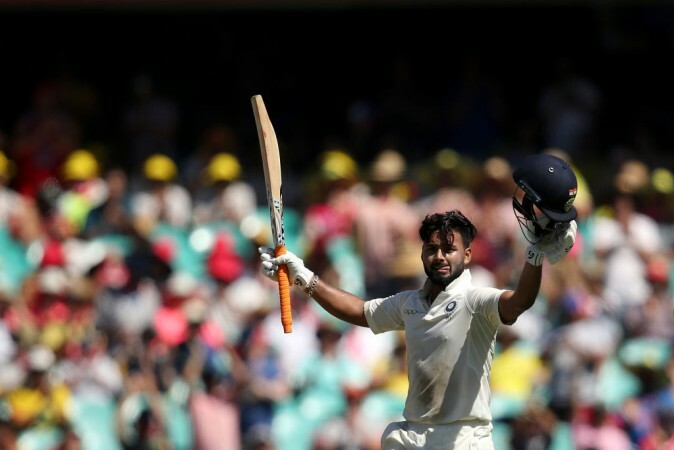 Rishabh Pant admitted that he is scared of Virat Kohli's anger but said that it also helps him learn from his mistakes. Virat Kohli has been the centre of everyone's attention leading up to the Indian Premier League because of his statements on resting players ahead of the World Cup but thanks to Rishabh Pant, the Indian captain is making headlines for his anger. Kohli is well known for his expressive nature on the cricket field and although he has toned down his boisterous celebrations with the bat in hand, while fielding he still remains his exuberant self. From celebrating the fall of opposition wickets with more verve than the bowler himself to expressions of disappointment when things are not going his team's way – one glance at Kohli is enough to know about the match situation. Kohli's immense passion and commitment to winning bring out his emotions and young wicketkeeper Pant referenced that while answering a rapid-fire question for his IPL franchise Delhi Capitals. 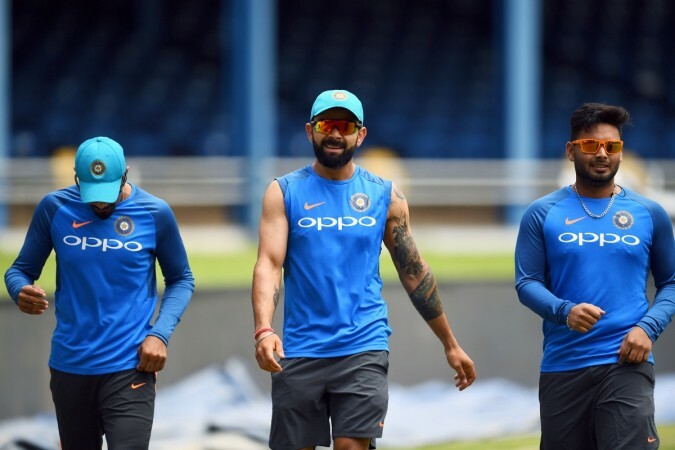 In the video, Pant was asked to mention a member of the Indian team he is scared of and the 21-year-old said that he is not scared of any player but the Indian captain's anger frightens him. "I am not scared of anyone really. It's a fun atmosphere," Pant answered when he was asked who he was scared of in the Indian team. But when the question was tweaked to whose anger scares him, Pant said, "Virat bhaiyya ka gusse se darr lagta hai. But agar aap sab kuchh thik kar rahe ho toh gussa kyun karenge bhaiyya, but generally agar aap koi galti karte ho toh koi gussa karta hai toh achchhi baat hai kyunki aap sikhte ho usse. So wo achchha positive hai." Pant's statement roughly translates to English as thus – I am scared of Virat Kohli's anger. But if you are doing everything correctly, why will he be angry and if you have done something wrong, the anger is justified because you learn from your mistakes. So that's a positive. The rapid fire also threw light on the fact that Pant has got Kohli's number when it comes to playing the popular football video game FIFA. The host of the show spoke about it and Pant did not deny it but appeared coy saying, "Do you want to get me in trouble?" Pant also made other revelations and said that he would love to have faced Shane Warne in his career once but the legendary leg-spinner had already retired from international and IPL cricket by the time Pant came onto the scene. Talking about his favourite hangout spot in Delhi, Pant said that he does not go anywhere specifically but loves shopping and immediately purchases whatever he likes. Pant was also asked what he did with his first paycheque, to which he said that he gave it to his mother and later bought a cricket bat with it. Concluding the video, the Delhi Capitals wicketkeeper said he wishes that Viv Richards was still playing cricket as he had heard a lot about the West Indies legend. Pant will next be seen in action when he walks out in a Delhi Capitals jersey at the Wankhede Stadium against Mumbai Indians on March 24.